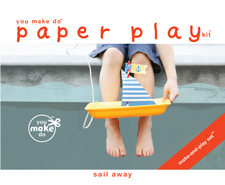 Our free printables are for personal or classroom use only. We share carefully selected shops and websites that compliment our content, appeal to the interests of our treasured readers, and keep to the mindful values and standards we hold our own website to. You will find links to these shops, who graciously support our website with their sponsorship, in our sidebar. Sometimes, we will feature our sponsors in our posts as well. We also include affiliate links to books and items we write about in our posts, if we think you may find them useful. When you purchase through these links or support our carefully chosen sponsors, you are supporting what we share on wordplayhouse® while we support small, handmade shops. Thanks so much for visiting, supporting, and sharing what we share. We are so happy you are here. 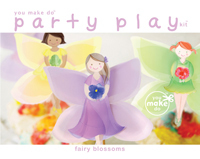 Share our handmade shop, you make do™. Copy the code in the box below, and paste onto your webpage, to share our label—and our handmade goodness. Or, join our affiliate program and receive a 40% commission for sharing. It's simple. And, sharing is so very nice. 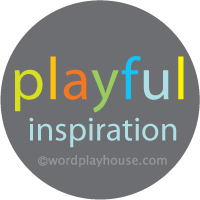 And, if you would like to share wordplayhouse®, we would like that too.